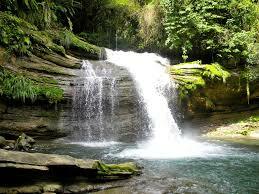 The hardest part of being an author is waiting to hear what readers think of your work. You, of course, think it’s the greatest literature since … well, whoever! But deep down you know that you need to hear other opinions before you can be sure that you were not wasting time and creative anxiety putting all those words together, with a storyline, characters, drama, tension and eventual resolution, and then being confident enough to publish it to the world. 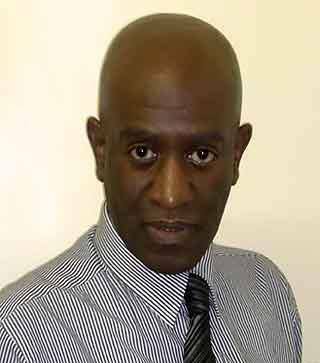 That was my condition when I celebrated Jamaican Independence August 1st, 2014 by publishing ‘THE MOON HAS ITS SECRETS’ on Amazon.com, through its innovative e-publishing portal CreateSpace. Since then my anxiety has subsided somewhat as — one by one — comments have been coming in that are positive enough to have enabled me to heave a sigh of relief. It’s a singular honour to be praised by another author, especially one whose work I respect as I do Claudette’s. 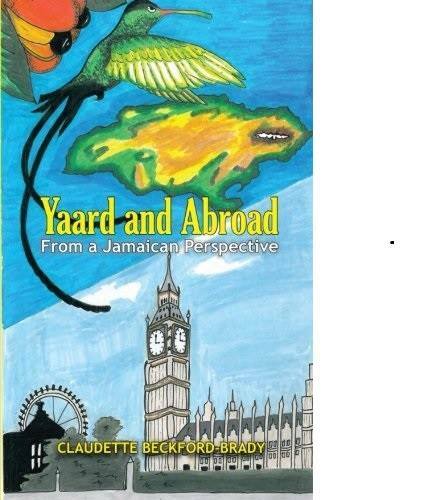 Check out ‘YARD AND ABROAD’, her new collection of short stories set in Britain and Jamaica, full of amusing, poignant and entertaining scenes of both countries. 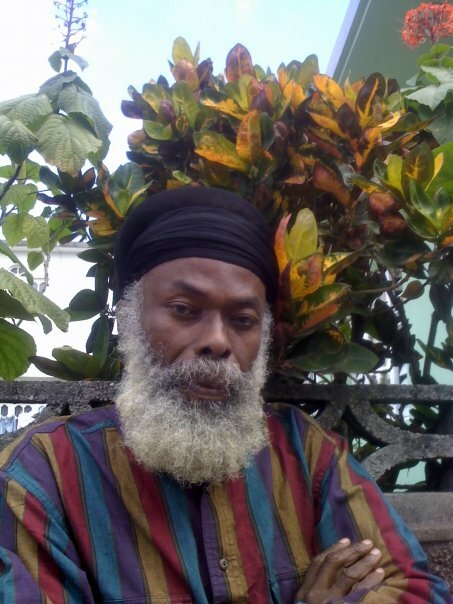 It’s an equal honour to have my work endorsed by a leading Rastafari Elder, historian Ras Flako whose books on the Coral Gardens incident are an accurate record of the gross acts of injustice that happened when a private act of revenge was turned into a wave of government brutality against any man professing the Rastafari faith. 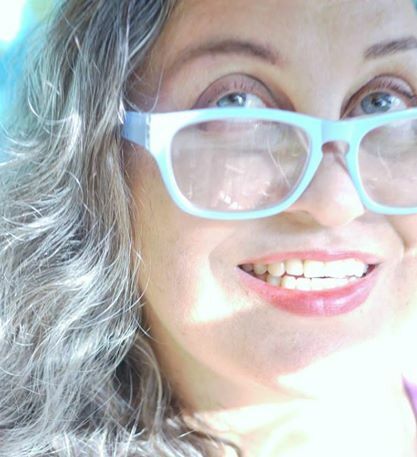 Canadian film maker and TV director Michele Geister, who lives in Jamaica with her two children, made a lengthy review: “Finally a new novel that is the first to celebrate the legacy of the island’s iconic, sole female national hero: Nanny of the Maroons. “The Moon Has Its Secrets” is eloquently drawn from Jamaica’s complicated, yet rich and fascinating history. Knowledge about this warrior queen exists only as legend so many thanks are due to the author for constructing a most feasible scenario for Nanny’s life. Accomplished filmmaker, journalist and novelist Barbara Blake-Hannah has created an important work, weaving the country’s gritty, turbulent heritage and folklore into an adventurous page turner via the lives of five Jamaican women across the ages. Readers are taken on an intricately detailed journey of a nation’s maturation into self-awareness commencing with the horrors of Africa;s 17th century slave to colonialism then independence and all the way to the 1970’s international emergence of the Rastafari movement. 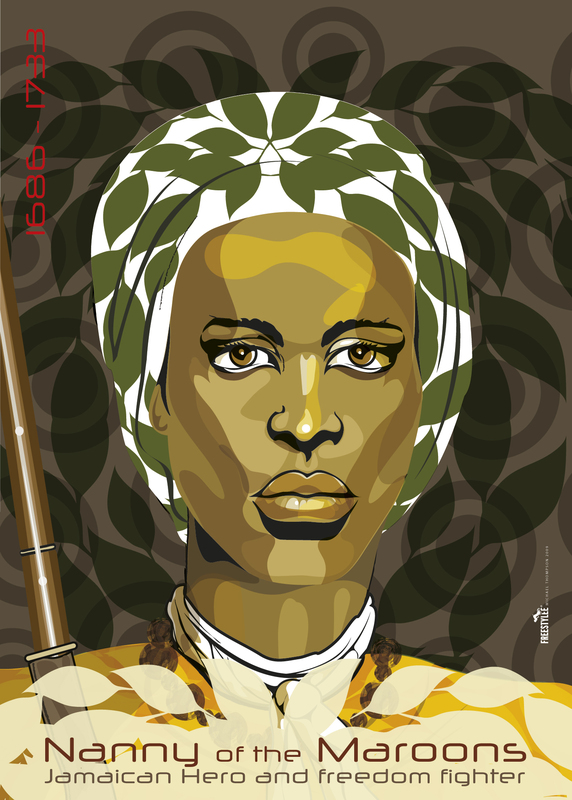 It is wonderful that this story is told from the female perspective as the country’s matriarchal lineage was/is Jamaica’s silent, unheralded strength. The many annotated academic references heighten the experience of Blake-Hannah’s honest look back that is nuanced with feminine mysticism. This book is a must have for all Jamaicans, high school students, visitors and lovers of this Caribbean island and its citizens’ feisty zest for life. 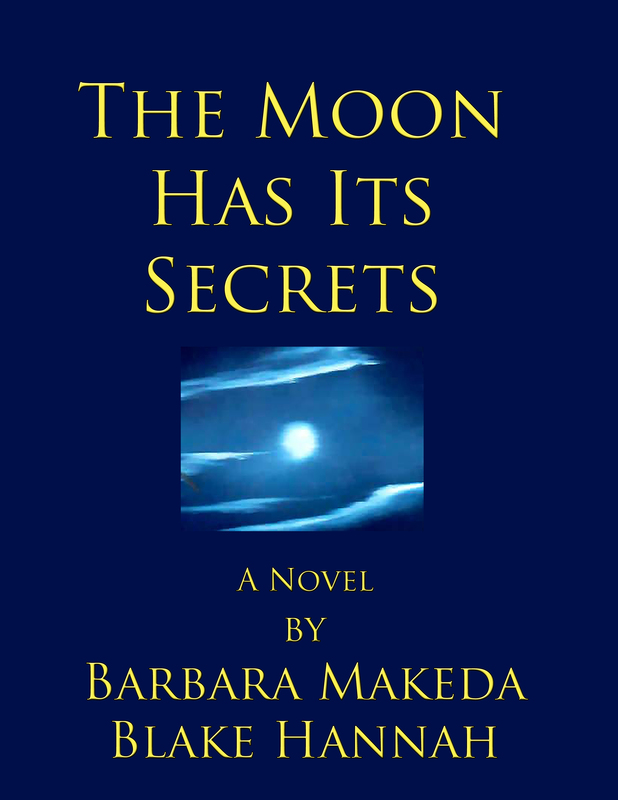 THE MOON HAS ITS SECRETS is available by Kindle download or by ordering a paperback copy at Amazon.com.